What are the best RV parks on Gold Coast? It’s a small RV park close to Miami Beach that is right on the beachfront. Enjoy relaxing whilst you hear the relaxing sound of waves clashing on the beach at night. This is truly one of the best RV parks on the Gold Coast. This Campervan Park is one of the largest on the Gold Coast. Close to the theme parks, and close to the action, this pet friendly RV Park is perfect for a family holiday. 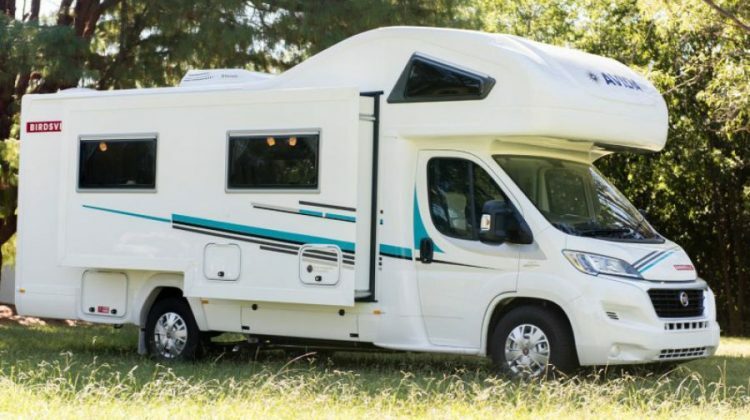 Pull up alongside the beautiful villas and cabins and park your camper van that you hired from motorhome rental. One of the most beautiful beaches in Queensland is Burleigh beach, this little treasure is a must see, and is ideal with Burleigh Beach Tourist Park. Burleigh Beach is host to a wide range of shops, cafes, restaurants and not far from the stunning Burleigh Head National Park. Main Beach Tourist Park is another RV park that provides quality facilities to camper van users. Opposite main beach on the Gold Coast, this popular beach is patrolled and safe for swimming. Overall, this RV Park is situated in the best place possible. This is just on the bank of Tallebudgera Creek with Palm Beach just a stroll away from Tallebudgera Creek Tourist Park. Caravans and Camper van sites are privy to the best views in the house. With so many RV parks on the Gold Coast, once you’ve hired a campervan the options are endless. If you want a campervan to hire in Gold Coast, then “Gold Coast Motorhome Hire” has the solution. We would love to arrange a ride for your memorable trip.